So you've been enticed by the colourful tiles of Windows 8 and want to dive into it on a touchscreen laptop? 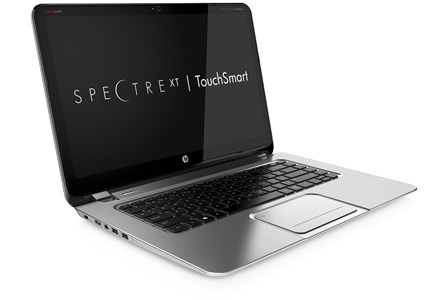 The HP Spectre XT Touchsmart boasts a slim, metal body, a decent serving of power and a Full HD touch-enabled screen for swiping around Windows 8. It's let down by its high price, but you still get quite a bit for the money. 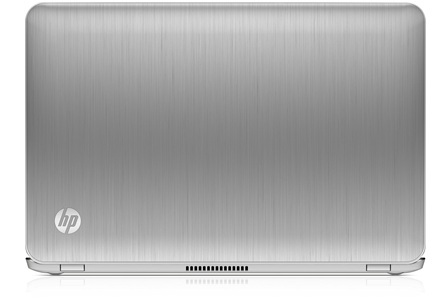 Overall, the HP Spectre XT is a beautiful laptop, which would look great in your home or workplace. 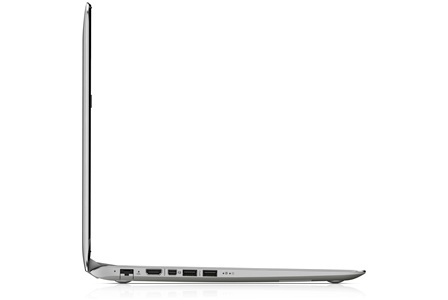 It's packed with great features, and the touchscreen means you can get the most from Windows 8 and its interface - making it one of the best 15-inch Windows 8 machines out there. 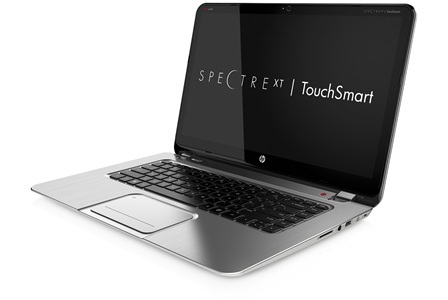 However, you can get more powerful alternatives for much less, and the dreadful trackpad comes close to ruining the premium allure. 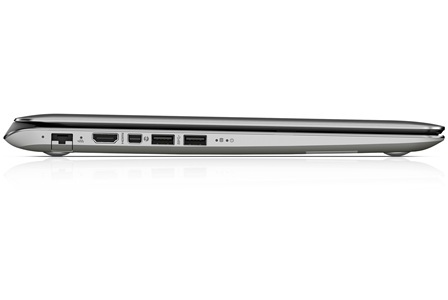 A high-quality laptop, but at this price, it should be nigh on perfect. 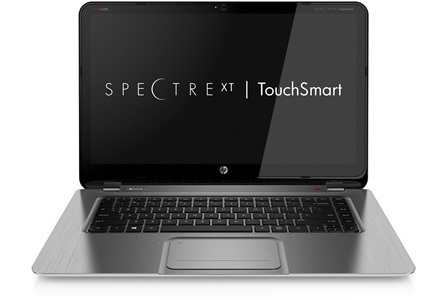 The Spectre XT TouchSmart is representative of HP’s current strategy. It is a safe, solid system that takes no design risks. Every element is as adequate as it needs to be – and no more. 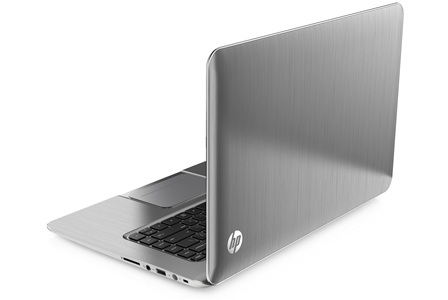 What results is a laptop that looks nice but is less than the sum of its parts. Competitors offer more intriguing designs, better keyboard quality, and more endurance. Some even offer all three.